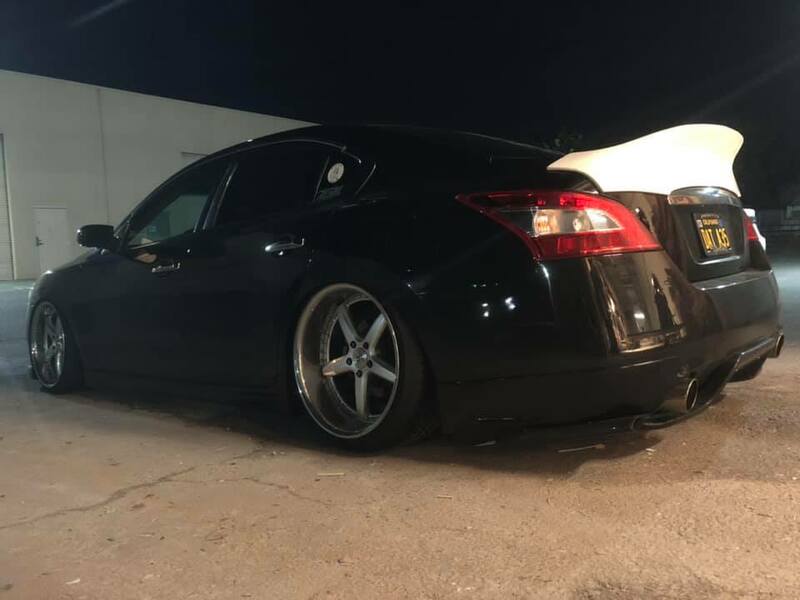 Driven By Style LLC is proud to announce the release of our Duckbill Spoiler for 7th Generation Nissan Maxima. 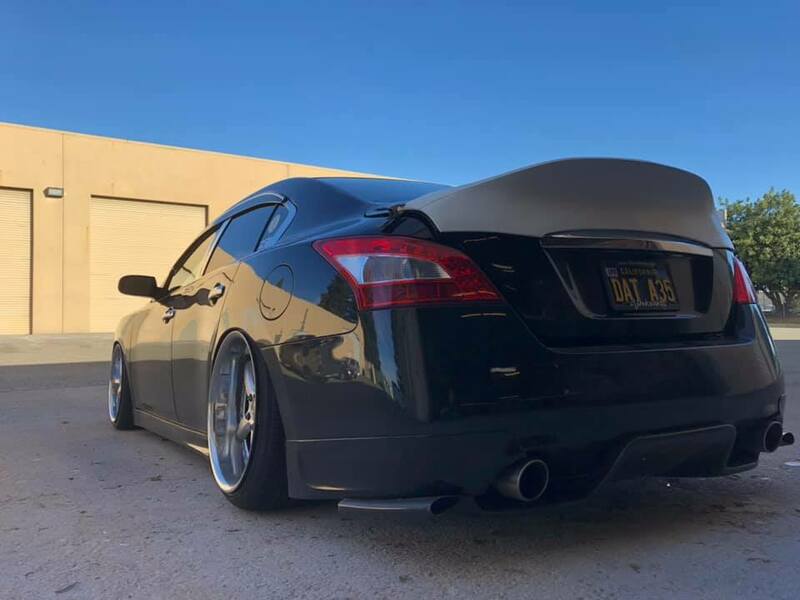 Our 2009-2015 Nissan Duckbill Spoiler is designed to bolt to the trunk using the oem spoiler holes. 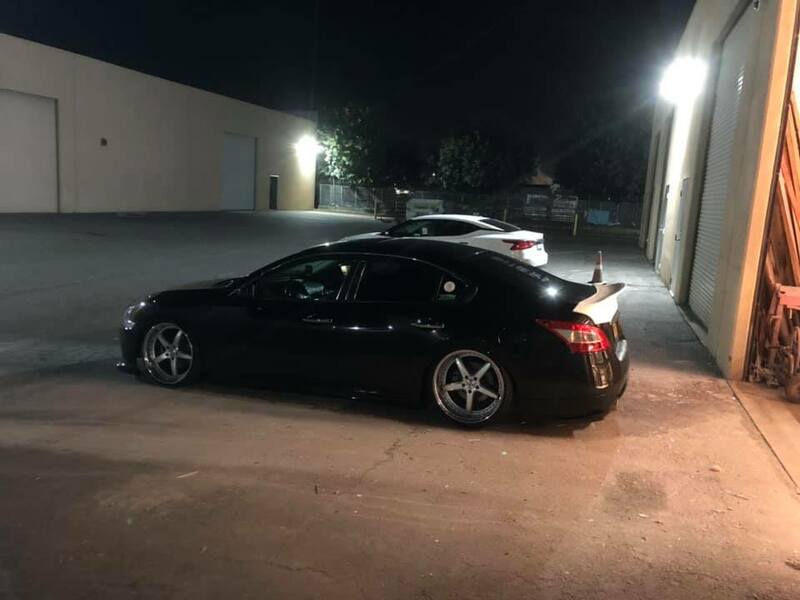 If your Maxima came without a spoiler you will need to drill the holes. 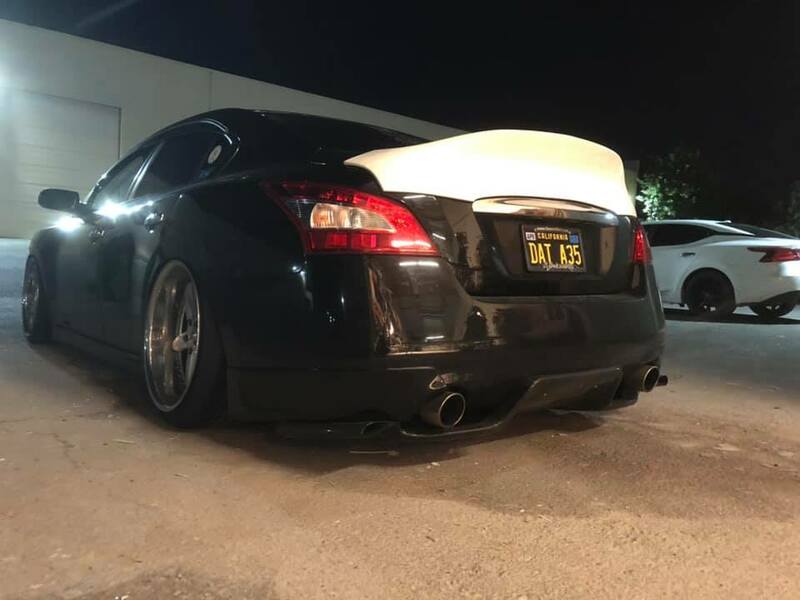 We designed and prototyped this spoiler in house over the summer and fall of 2018 and we are now in production. All spoilers are made in house from our high quality 3 piece mold and the fitment is very good. 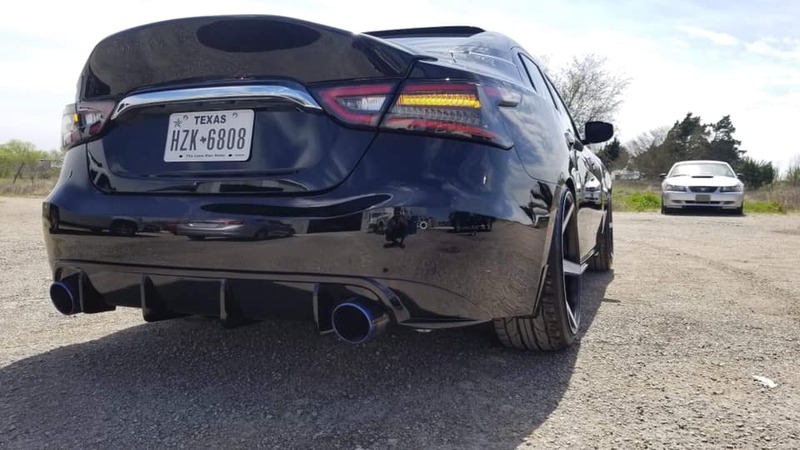 We have designed this spoiler so that it flows into the rear trunk release trim and gives a very seamless look. 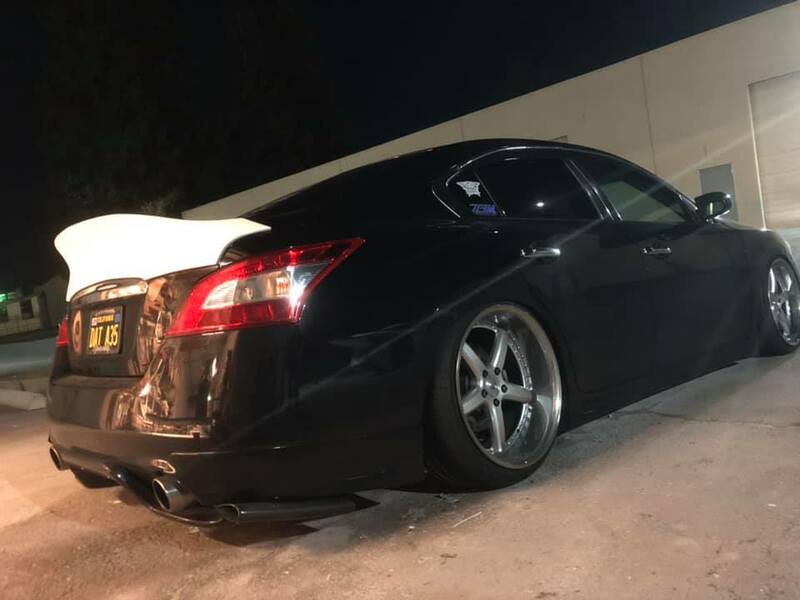 If you have any questions on this 2009-2015 Nissan Maxima duckbill spoiler please feel free to contact us. 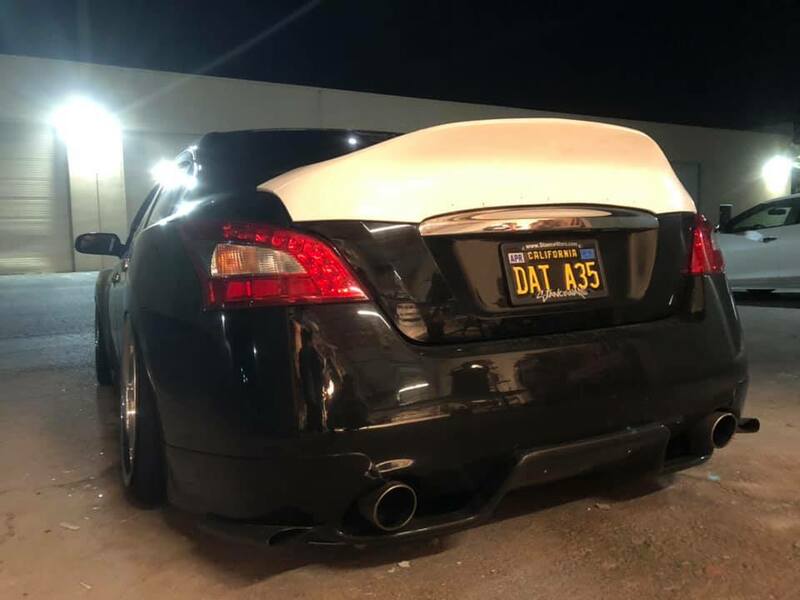 Each spoiler is made to order and lead time is 5-7 business days on average. Secondly each spoiler is made with white gelcoat and hand laid fiberglass. In addition to fiberglass spoilers we will be releasing twill carbon fiber and honeycomb carbon fiber versions soon. Driven By Style LLC was founded in January of 2009. 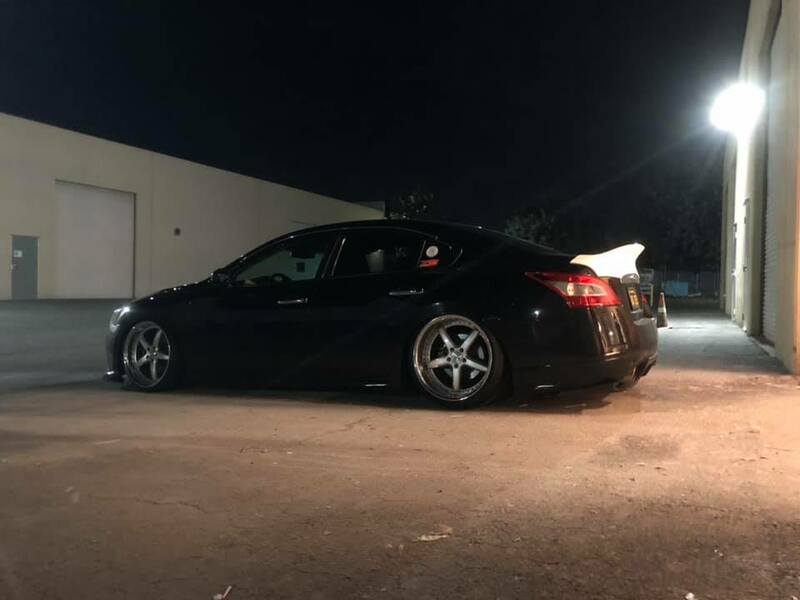 We specialize in body kits and styling upgrades for hundreds of vehicles. In the spring of 2018 we began planning and designing our first product line that is manufactured in house. Our director of operations has trained as a composites technician and is now producing all products that we offer. Finally we want our customers to know that quality is our top concern. Therefore when you order a product made by Driven By Style you can count on being satisfied with it! In conclusion we want to offer only the highest quality composites products and will not cut corners.